1-3/4" HEAVY DUTY PULLING EYE | Tallman Equipment Co., Inc. 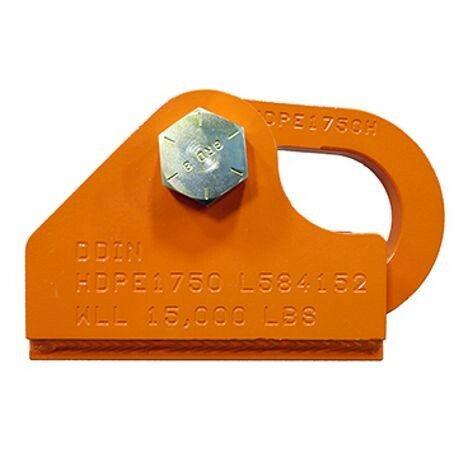 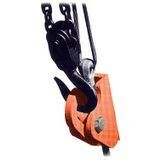 This pulling eye can be used for loads up to 15,000 lbs. Ultimate 60,000 lbs.